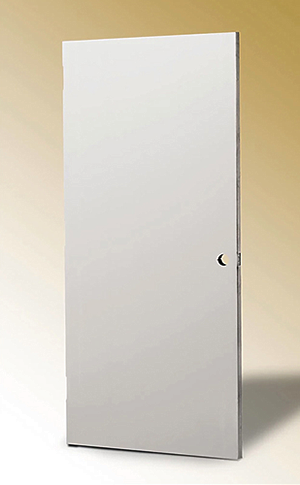 Hollow Metal Doors Sales, Installation & Service in the Tampa, St. Pete & Clearwater area. 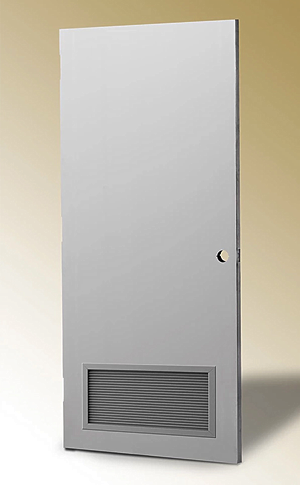 If your commercial building needs hollow metal door repair, don’t hesitate to contact the professionals at American Door Company. 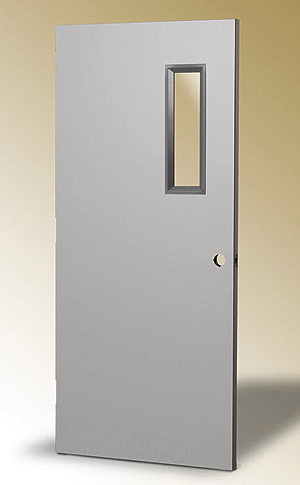 Hollow metal doors are an integral part of your business’ security and functionality. Having one that isn’t working properly decreases security and impacts day to day business. 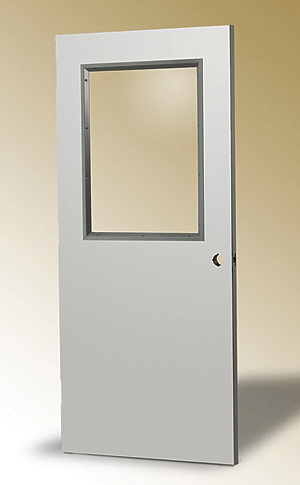 We offer same day hollow metal door repair that will quickly get your business back to normal. It is very important to keep hollow metal doors maintained properly to ensure the security and ease of operation of your commercial space. 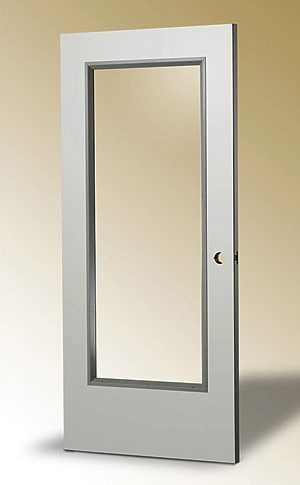 Should one need repaired, American Door Company should be your number one choice in the Bay Area. For Service in Pinellas County — Call us on 727-531-6686! For Service in Hillsborough County — Call us on 813-988-6448!